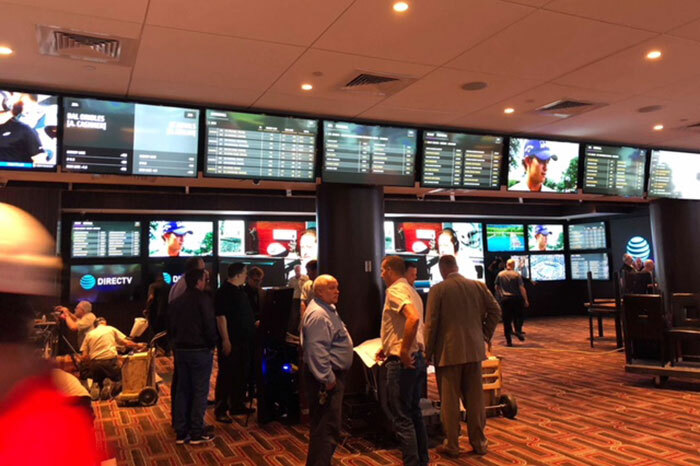 On Friday in Atlantic City, Golden Nugget opened The SportsBook just in time for the start of the NFL regular season. Tom Pohlman, general manager of Golden Nugget, spoke about the opening of the sportsbook to the Press of Atlantic City. 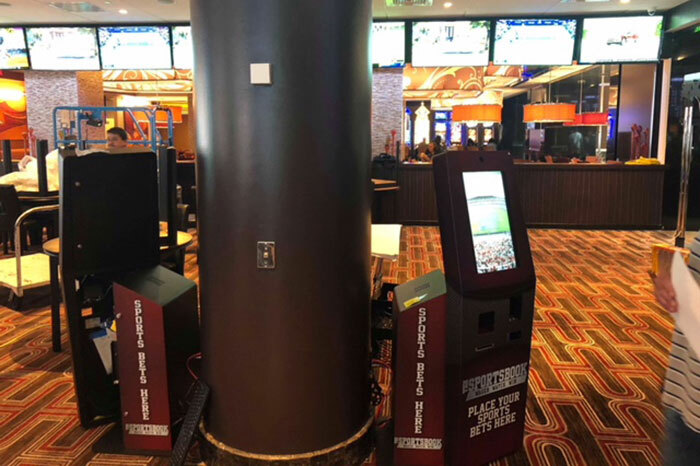 You might remember that Golden Nugget launched a temporary sportsbook on Aug. 15 at its AC property while it constructed The SportsBook’s permanent home. The temporary book opened just three weeks after the casino announced a partnership with SBTech. Under the agreement, SBTech will power its sports betting operations in New Jersey and Mississippi. Immediately after opening, Golden Nugget sportsbook accepted its first sports wager taking the New York Giants to win the Super Bowl at 40-to-1 odds. Neil Calise, 43, of Staten Island, New York, placed the bet at his preferred casino and is glad he doesn’t have to hide his sports betting activities anymore. Atlantic City sportsbooks are hoping more customers like Calise will turn to legal sportsbooks in the Garden State. The SportsBook project plan involved several moving pieces including the relocation of the Poker Room to the fourth floor. It replaced Wine & Wifi, a lounge-style hangout where patrons can pour their own glasses of wine from dispensers in the wall. With the poker room moved, the casino went to work on creating its retail sportsbook. 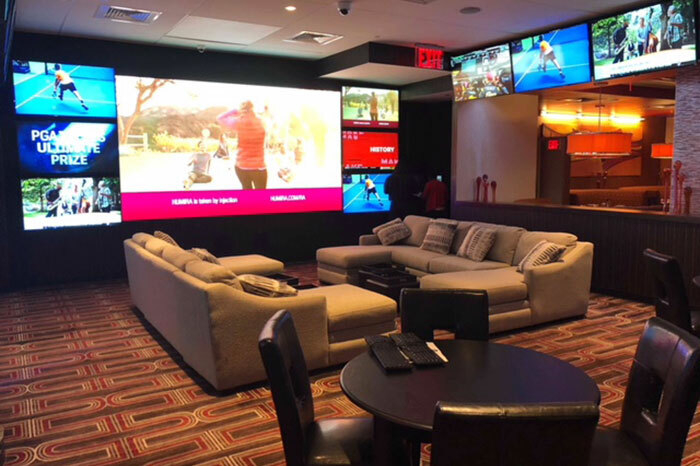 The spacious, 2,500-square-foot lounge at the Golden Nugget sportsbook has 57 televisions, nine sports betting self-serve kiosks, courtesy of SBTech, and four ticket windows. There are also several lounge areas for comfortable viewing and nooks for the more discerning sports bettor. In the midst of all the physical changes on the property, another piece of sports betting news happened. SugarHouse sportsbook launched its mobile casino-sportsbook app thanks to its affiliation with Golden Nugget. Since June, when NJ sports betting first launched, retail and mobile sportsbooks trickled onto the scene. Now, however, it’s all hands on deck. Experts expect football season to be the most lucrative season for sports betting operators. Most likely, a sports betting leader will begin to emerge during the first few weeks of the NFL season. For those casinos who have yet to launch their retail sportsbook, the next few days are crucial. For the rest, attracting customers is the name of the game. 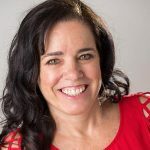 The Center for Gambling Studies at Rutgers University released some interesting data on the role customer loyalty plays to online gambling and sports betting companies. According to the report, online gamblers are loyal. The majority of online casino account holders register for only one account. Much like Calise, casino-goers and sports bettors align themselves with a casino and sportsbook and stay there. DraftKings Sportsbook was the first operator to launch a mobile sports betting app in New Jersey. It was the only mobile app for three weeks. That’s a significant advantage for a company that is better known for daily fantasy sports than sports betting. Golden Nugget currently dominates the NJ online gambling market in New Jersey. But it has not launched online sports betting just yet. The casino already operates a highly successful retail and online sportsbook in Nevada. It seems logical it will go online in New Jersey, too. If and when Golden Nugget goes online, expect it to be a dominant player in sports betting. The popularity of its NJ gambling site will make it easy for its customers to play some slots and place some bets. For now, though, sports bettors and football fans can catch all the action and put some skin in the game at The SportsBook.